I.E. improves Everything. Scan QRCodie. 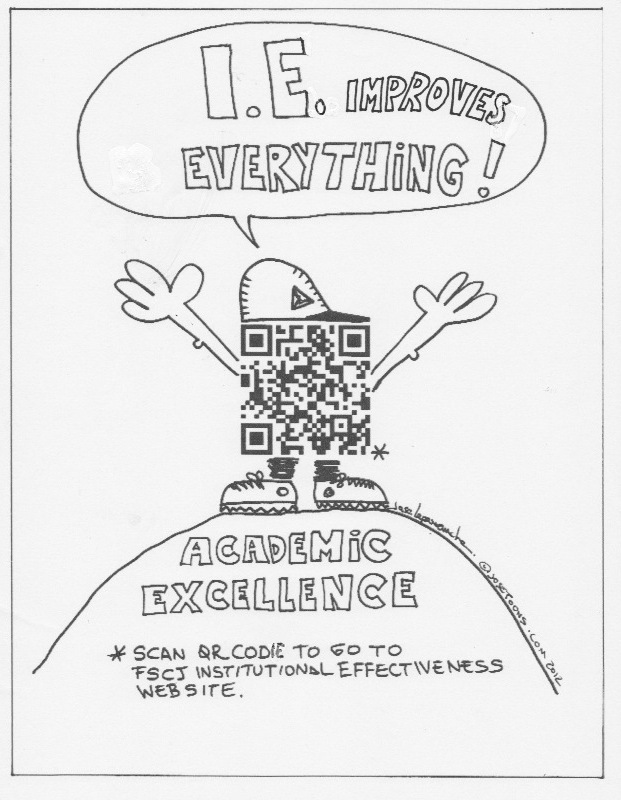 Institutional Effectiveness Marketing Committee suggested a new slogan to emphasize the importance of IE to College’s academic excellence.